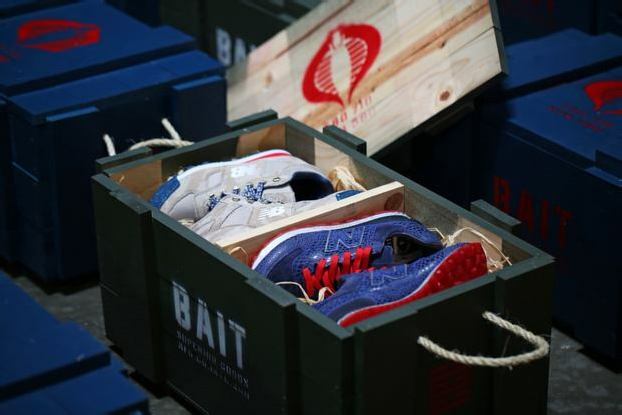 BAIT has crafted special wooden crates to coincide with the in-store release of the BAIT x G.I. Joe x New Balance pack on June 20. 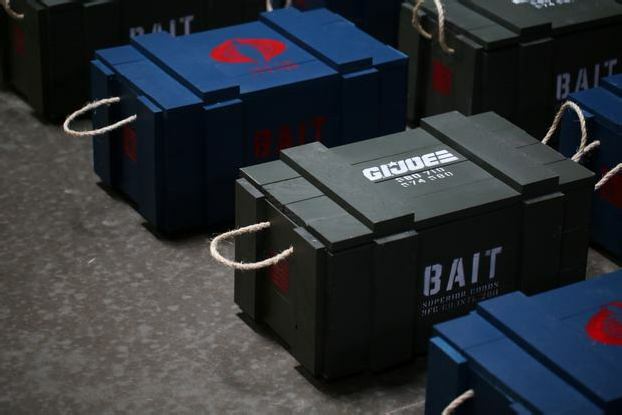 The first few customers who purchase the BAIT x G.I. 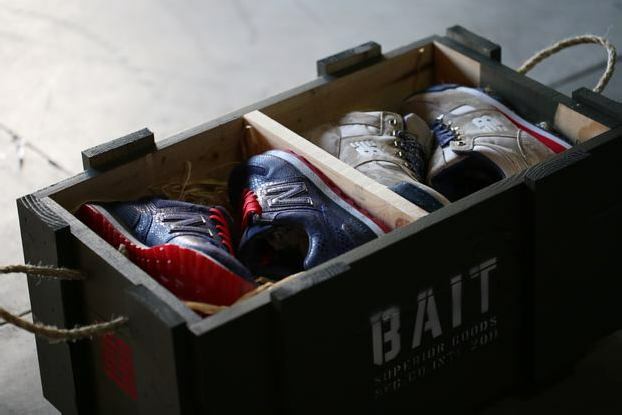 Joe x New Balance 710 “Roadblock” and 574 “Cobra Commander” together as a pack will receive a limited-edition crate to house the shoes. 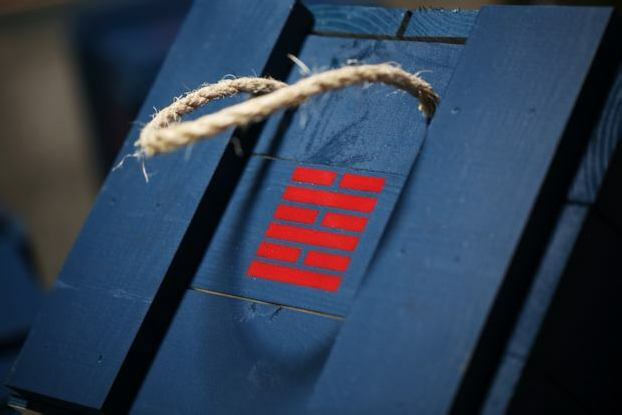 Those lucky few customers will be able to choose from one of two crates: the G.I. Joe crate in olive and Cobra in navy, each decorated with the respective symbols. 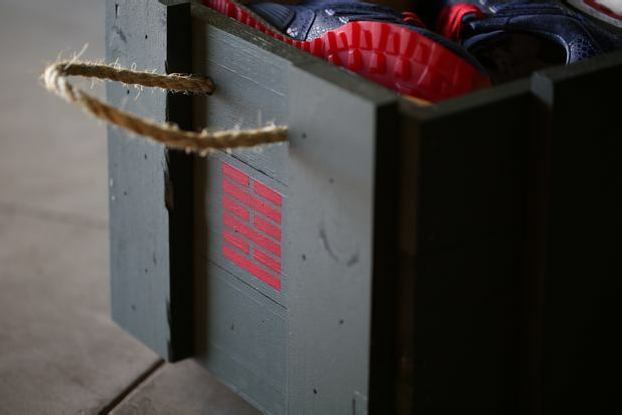 Thecrates are handmade in the USA and feature space for up to four pairs of shoes. 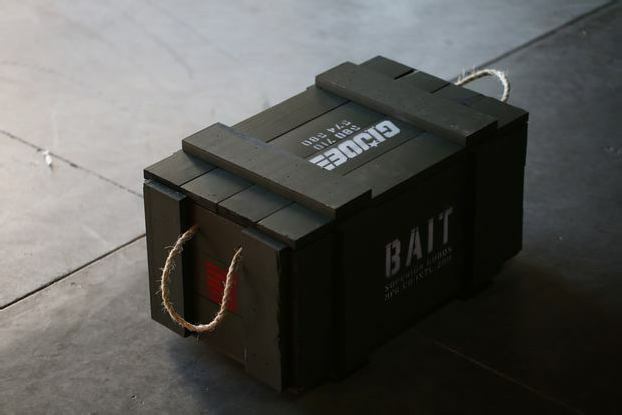 The crates will only be available for purchases of the pack made at BAIT Diamond Bar, BAIT LA, BAIT Seattle, and BAIT San Francisco. 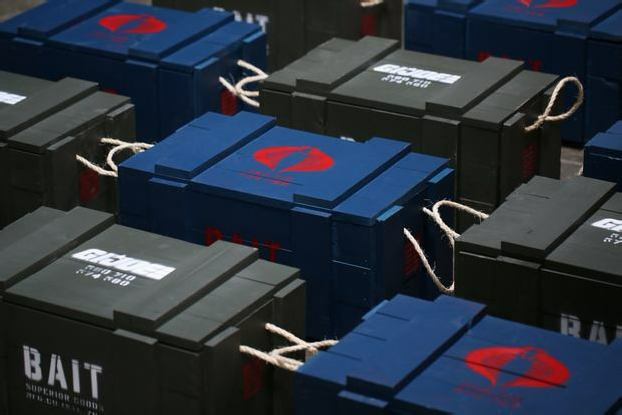 Only a total of 30 of each crate were produced, so only a very limited number will be available at each location. 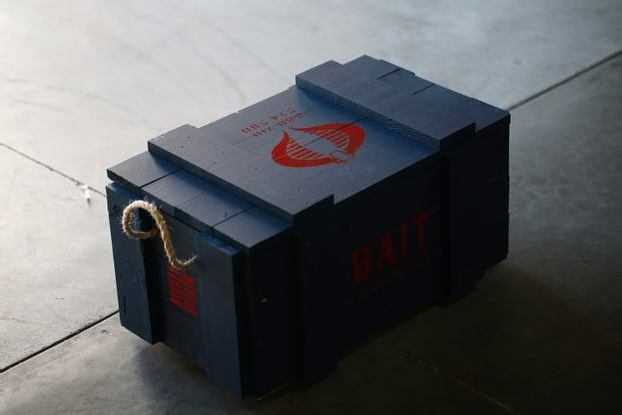 Those who receive a crate will be given guaranteed priority to purchase the next two installments of the BAIT x G.I. Joe x New Balance collaboration when they are released.